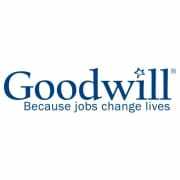 Support English Language Learners in Goodwill's ESOL classes. Volunteers with previous experience in ESOL preferred. Mission: Seattle Goodwill provides quality, effective employment training and basic education to individuals experiencing significant barriers to economic opportunity. Because jobs change lives.